Invitation to participate in 2009 Shenzhen and Hong Kong Biennial Seminar. 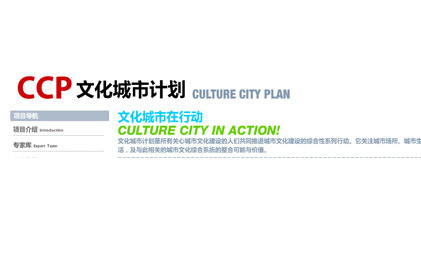 Chen Xudong was invited to become the fellow of Cultural City Plan (CCP) by Architecture and Culture Society of China. ChinaACSC is established in 2006 and is an academic organization made up of individuals and groups that are keen on the development, research and promotion of Chinese architectural culture. CCP is aimed to impact the current city construction to put more emphasis on the work of protecting, inheriting and carrying forward the national architectural culture through kinds of activities. To attention to urban cultural construction is its historical and social responsibility and is the realistic need of upgrading and developing the urban competition.